I may be a little paranoid, but I think my cucumber leaves are turning yellow. Or at least the tops of them. We’ve had a lot of rain lately, so I’m wondering if that’s the culprit. Or maybe it’s just that the younger leaves are yellow and will turn darker green as they mature. I don’t see any webs or fungus on the leaves to indicate a pest or mold problem, so I don’t think it’s that. I’m hoping it’s just paranoia, but after watching my beans and most of the peas wither away, it’s hard not to think a little bit negative, you know? 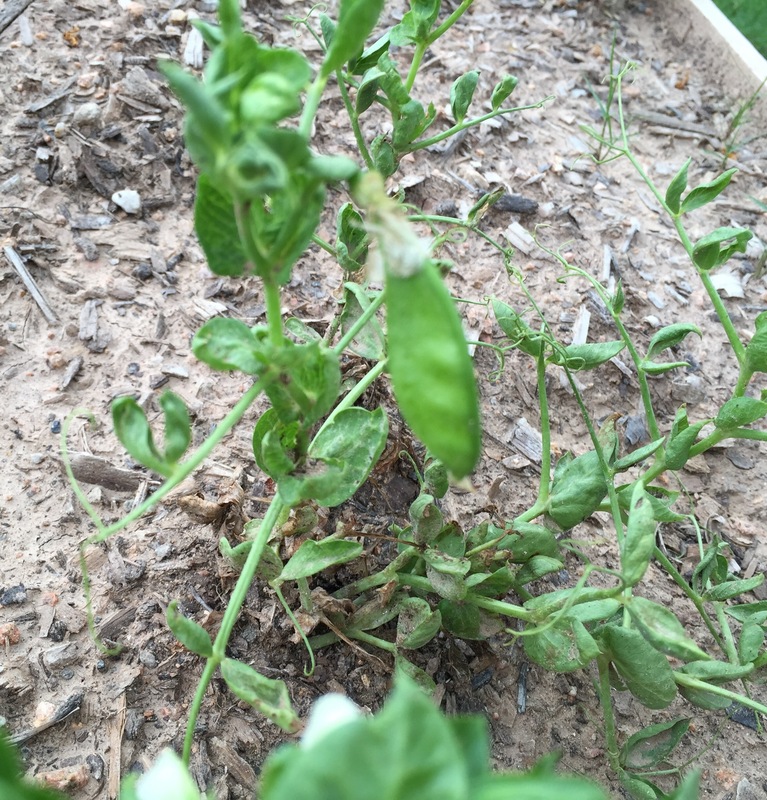 On the bright side, I did notice one little pea pod forming on what’s left of the peas. And a few flowers. I may get a handful of pea pods out of them yet. 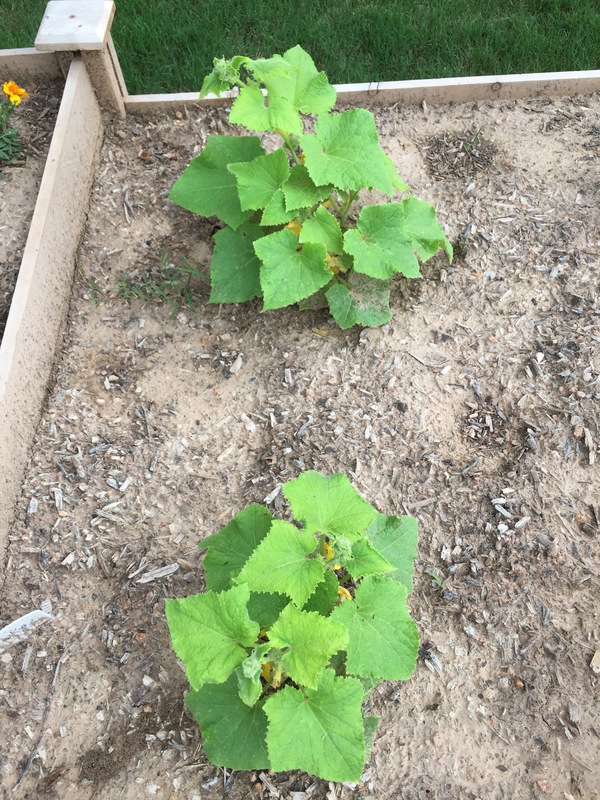 This entry was posted in Gardening and tagged beans, cucumbers, peas on May 20, 2015 by Julie Riebe.